Day 1. | We leave Budapest in the morning and head to the Villány wine region. We have our first tasting in one of the most prominent wine estates in Hungary. 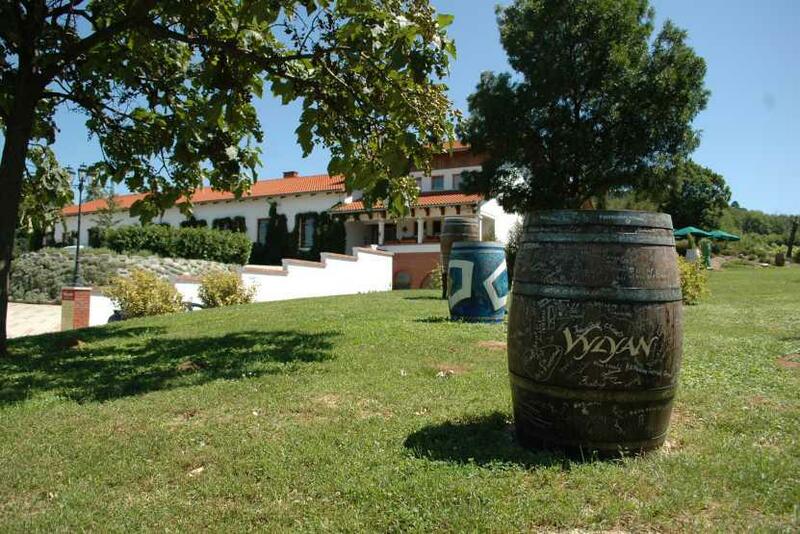 They organise local festivals and sponsor different Art-related events besides making high prestige wines. Having visited the cellar we grab our picnic baskets, full with local farm products and hit the road. We have our lunch in open-air, among the vineyards. 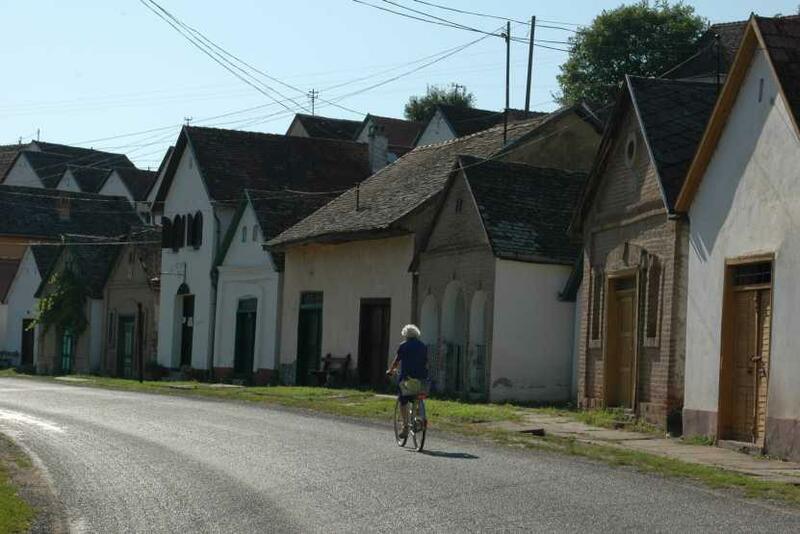 Later we have some free time to stroll along the main street of Villány. Check-in at our hotel and visit an exceptional cellar, which is a real adventure. Dinner with a selection of typical Villány wines is served at the winery’s restaurant afterwards. Day 2. | To kick off the day we visit a unique cellar-row village of 53 old cellars built in the hillside in 3 rows. The buildings were built during the 18th century by German settlers. 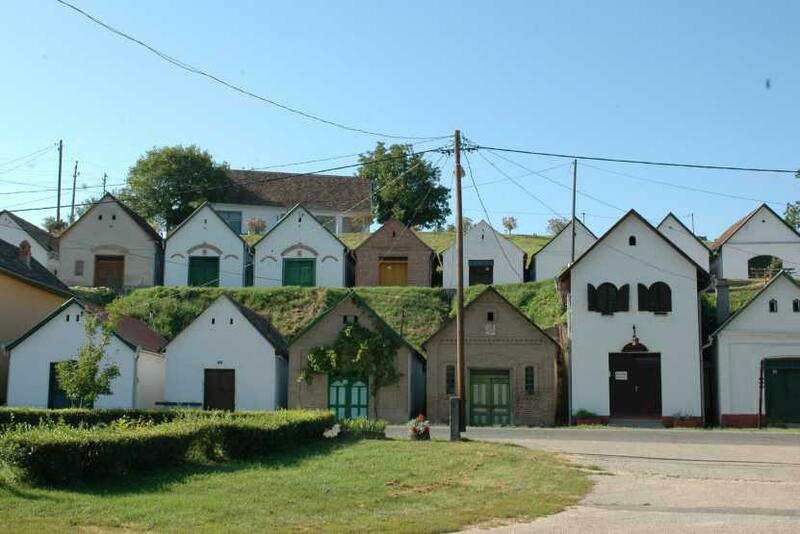 We meet one of the most well-known wineries of Villány, during our third visit. The winemaking traditions of the family go back to 7 generations. 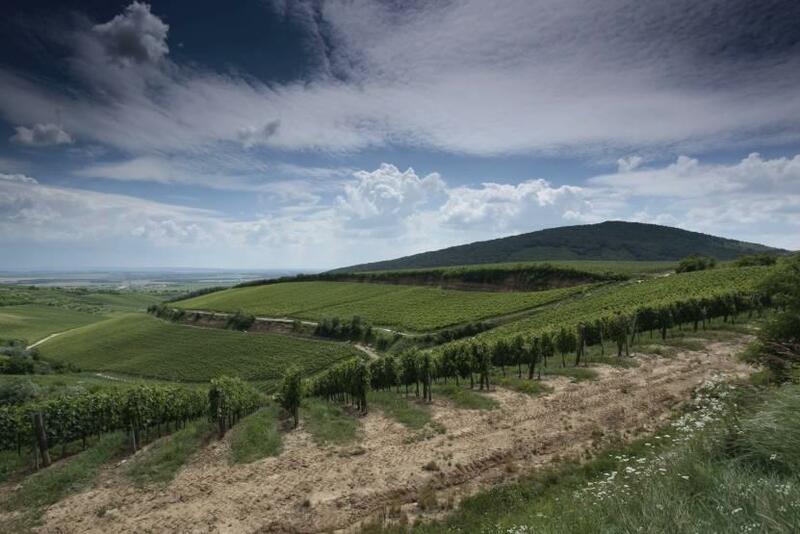 The present wine estate was founded in 1991 and they also played an essential role in creating brands like Kopár, emphasising the importance of terroir, introducing single vineyard approach. Later we taste wines at a relatively new winery, which is located at the foot of Villány’s iconic hill with beautiful view of the vineyards. Both the quality of the wines and the services of the estate are remarkable. 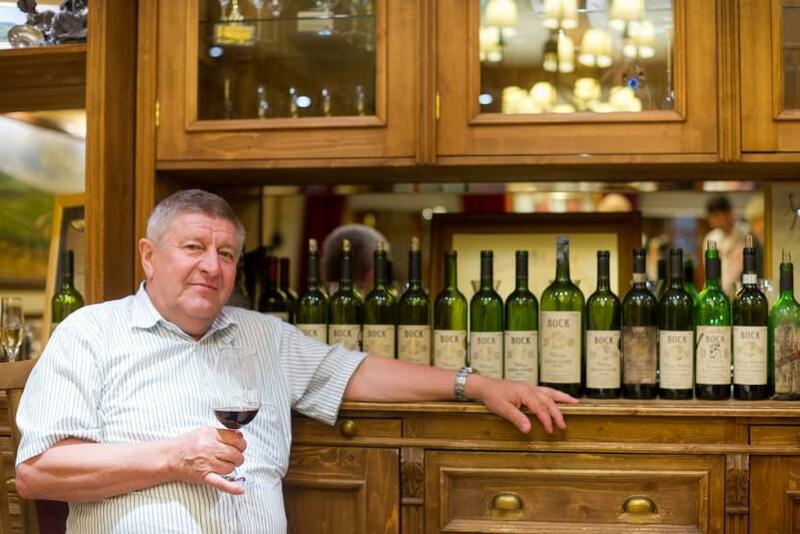 They are determined to make great, elegant and uniquely Hungarian wines. We are also going to have lunch here. We leave the wine region, late in the afternoon. PLEASE NOTE | The prices are valid until further notice and are subject to change due to season and availability. | SHOULD YOU WISH to change any part of the programme please contact us for our suggestion. | We will be more than happy to prepare a customized tour for you! | Individual offers upon request: if you have different preferences we can tailor a wine tour explicitly to your requirements: educational or training wine tours, luxury private gourmet tours, sommelier service etc.